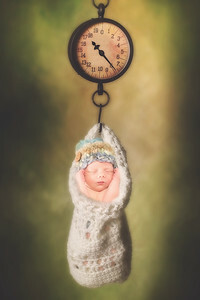 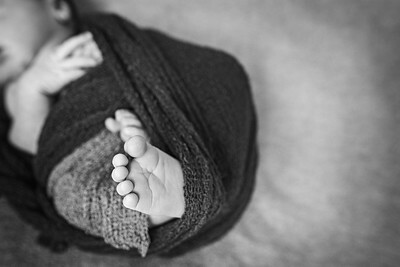 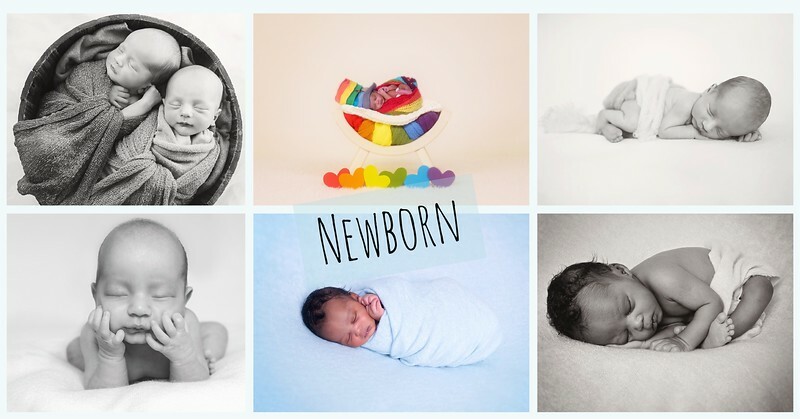 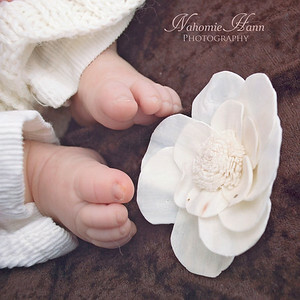 Wrinkly feet, that sweet newborn smell, velvet skin and eyes full of wonder at the new world... this is a time you want to remember forever and newborn photography is the perfect way to do it. 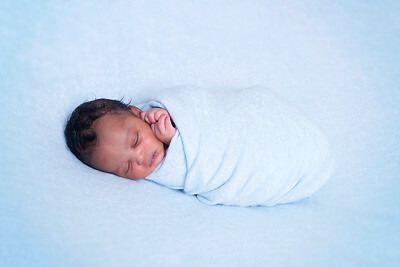 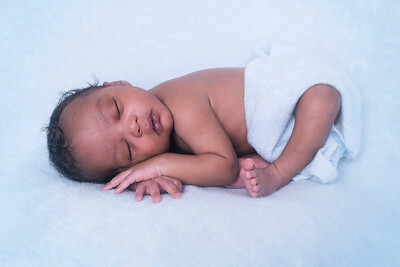 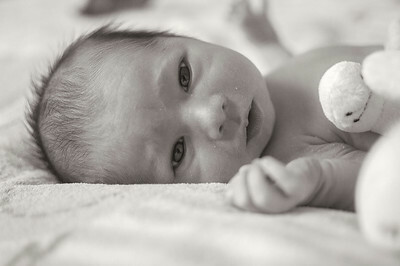 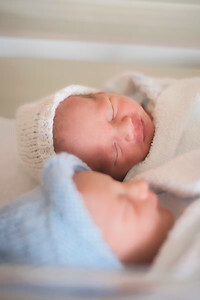 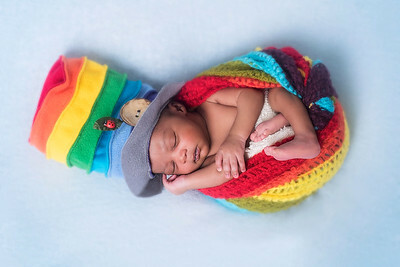 I offer newborn photography services as early as a few hours after birth for Fresh 48 sessions, these are very natural sessions full of emotion as you are still taking this brand new baby all in. 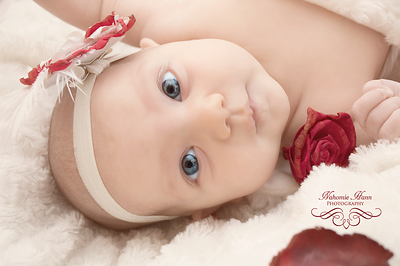 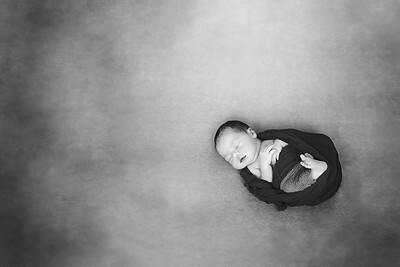 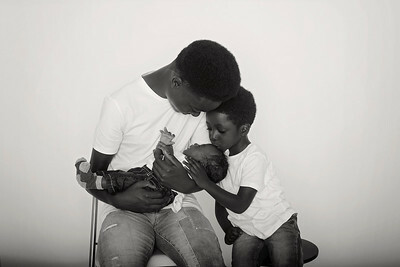 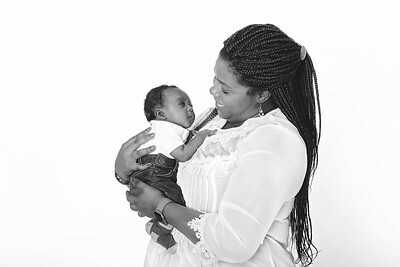 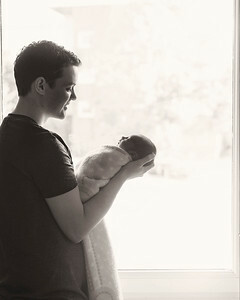 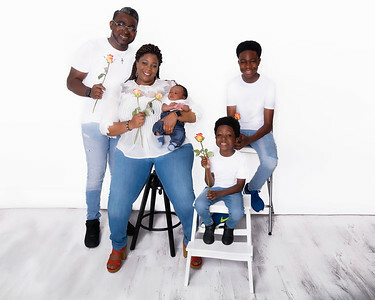 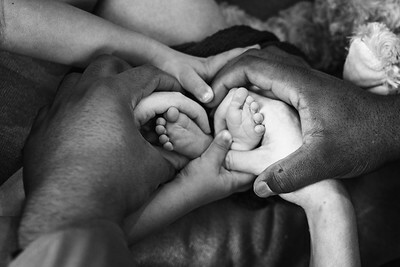 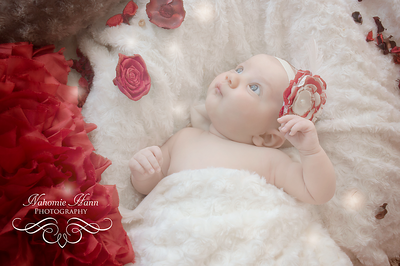 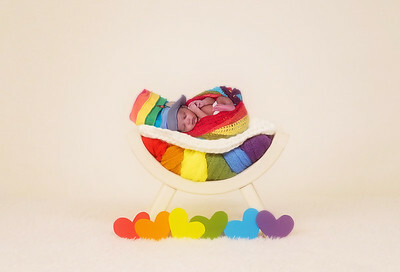 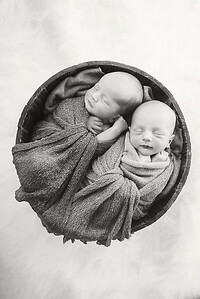 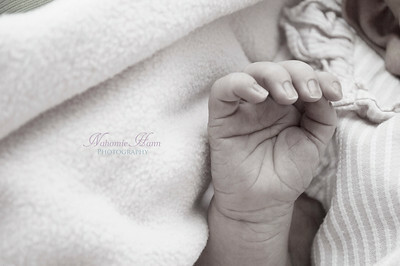 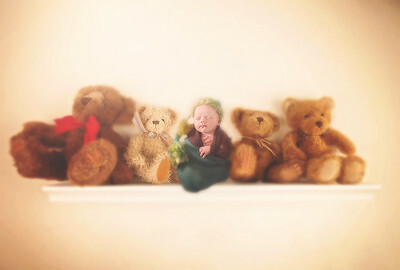 Lifestyle sessions at home or stylised and posed sessions in studio are usually best taken within the first ten days after your little one's birth. 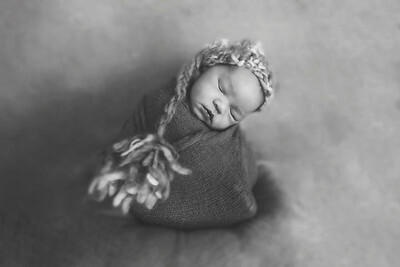 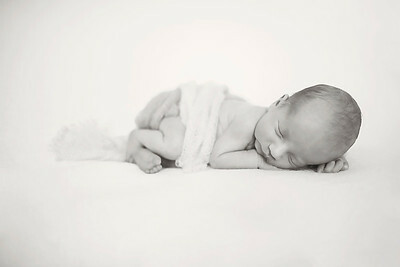 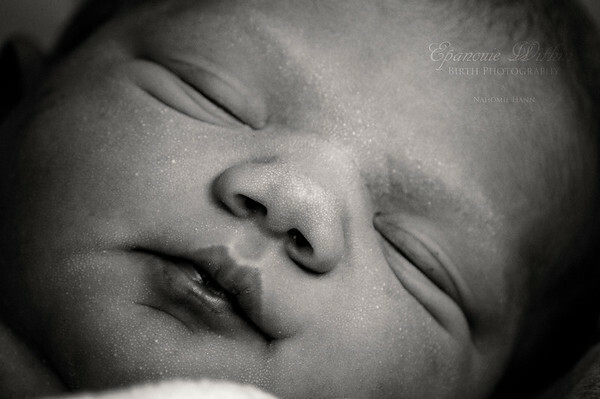 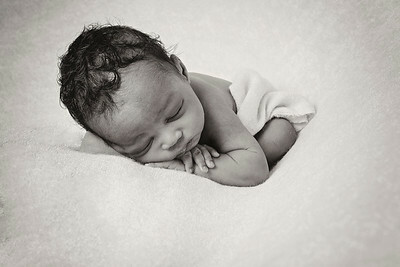 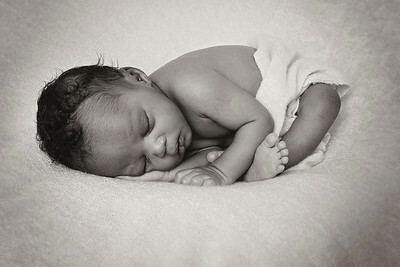 The earliest the session takes place the sleepiest your little one should be which means it will be possible to attempt more poses and get a greater choice of portraits. 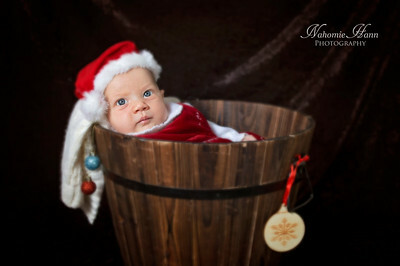 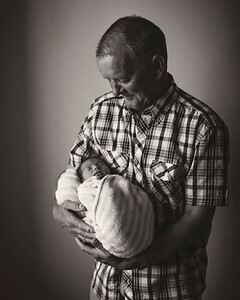 I do offer more casual sessions for older newborns if for any reasons you did not have the opportunity to have portraits taken earlier. 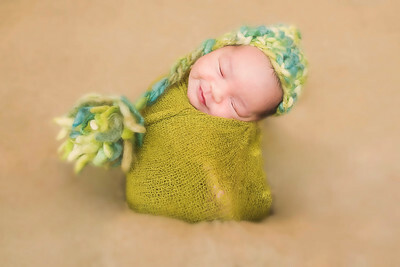 It might not be possible to attempt certain poses but older newborns do deserve to be remembered in all their softness and sweetness too.